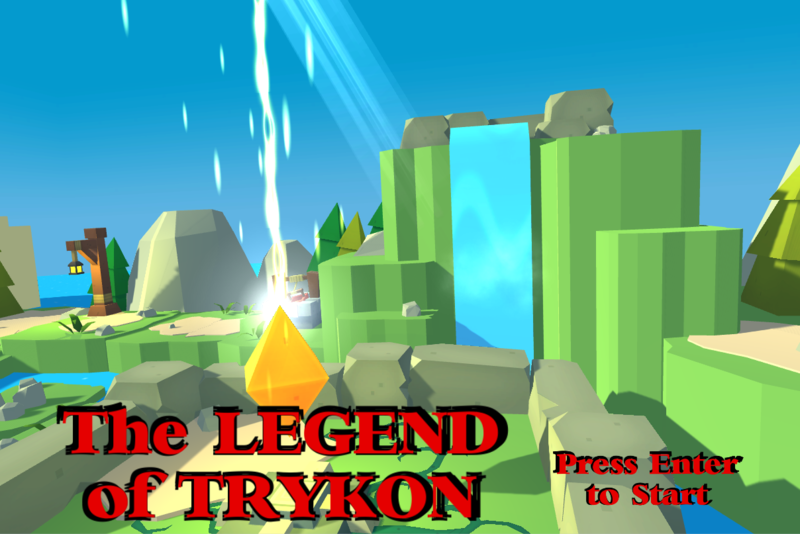 One Game a Week 2019 -- Game #4. 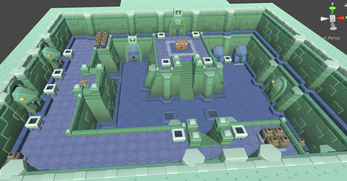 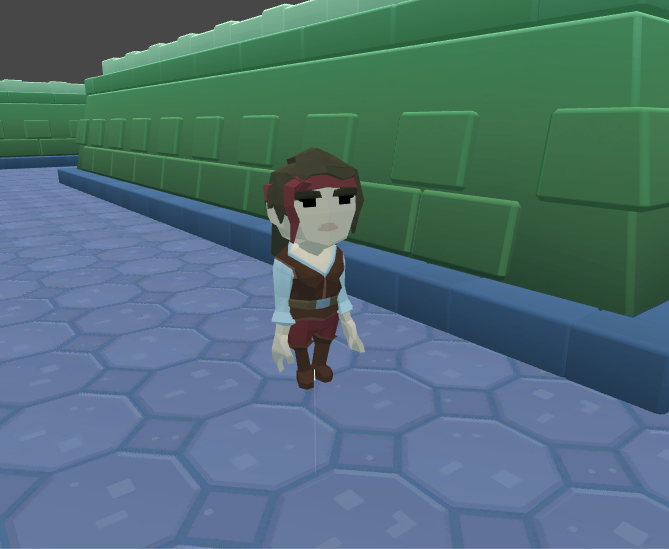 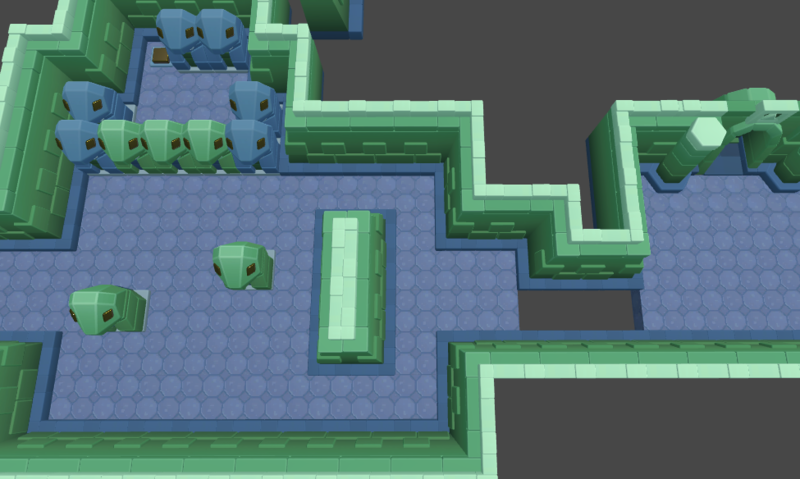 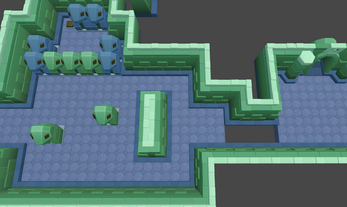 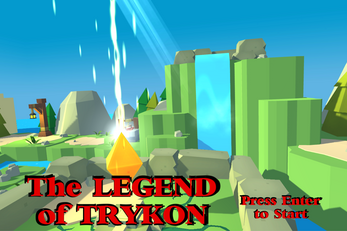 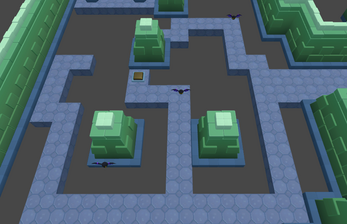 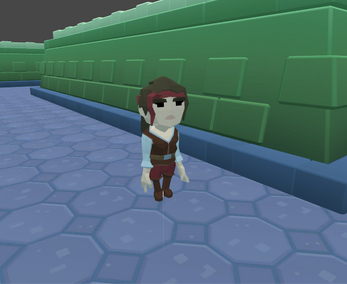 A 3D action-adventure game with puzzle elements, created in the spirit of Zelda-style games! 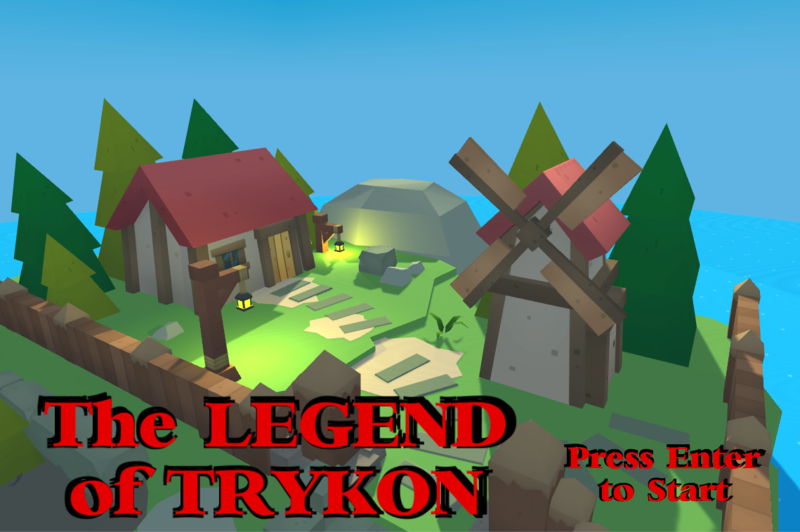 Check out my development blog at www.trykonstudios.com/blog to read more about my game development process!